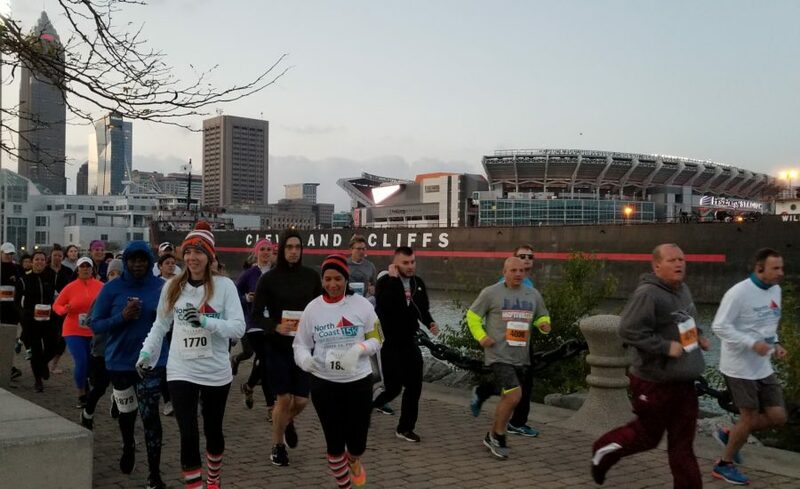 North Coast Harbor’s wellness initiative wraps up the season with a race through the lakefront district featuring three distances for all running levels; 5K, 10K & 15K! Participants receive event t-shirt, finishers medal and post race refreshments. Registration (cash or check only)/Packet Pickup- 6:30 a.m.
5K, 10K, 15K Run/Walk- 7:30 a.m.
Online Registration will close Friday, October 18, 2019 at 9:00 a.m. Custom finisher medal for all participants! Portion of the proceeds from the race benefit local charity.